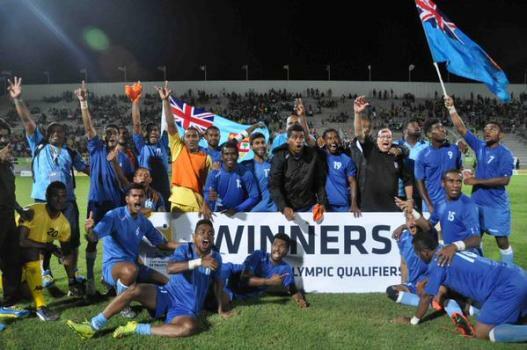 The Vodafone Fiji Under-23 football side is still coming to grips with its first ever qualification for the Olympic Games. The national team beat Vanuatu 4-3 on penalty kicks to earn a spot in the 2016 Rio Games. Speaking to FBC Sports from Papua New Guinea, national coach Juan Carlos Buzzetti says the team has done the nation proud. Meanwhile, the U23 team takes on New Caledonia in the Pacific Games semi-final on Wednesday.